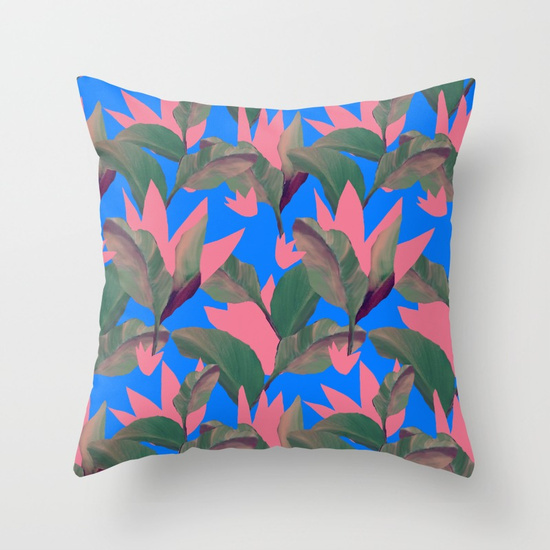 For decor, mugs and a selection of illustrations and prints check out my society6 store. For a range of my top-selling fabrics and wallpapers, check out my spoonflower store. For instant digital downloads and dollhouse wallpaper check out my etsy store.